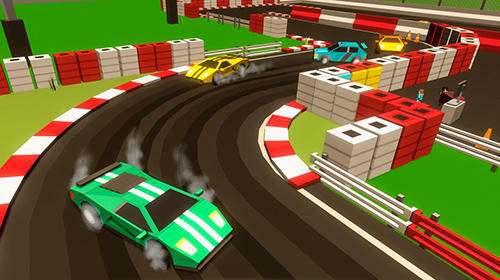 Take a sports car along the hard tracks, overcome turns in drift, outrun rivals and win races. 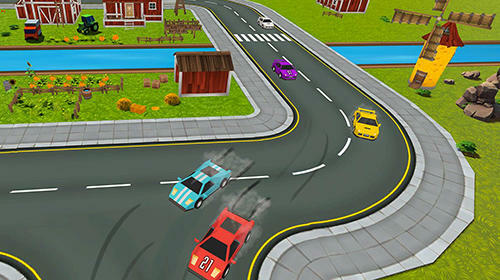 Try yourself as a professional car racer and take part in drift races on various tracks of this Android game. Step on the gas and speed up to maximum. 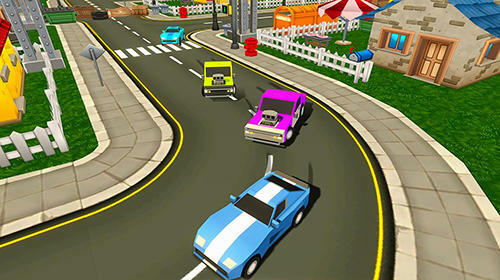 Perform a regulated skid at turns. 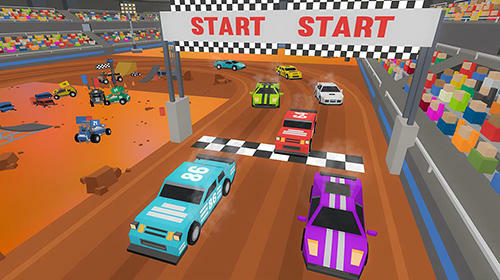 Try not to go off the track and not to crash your car. 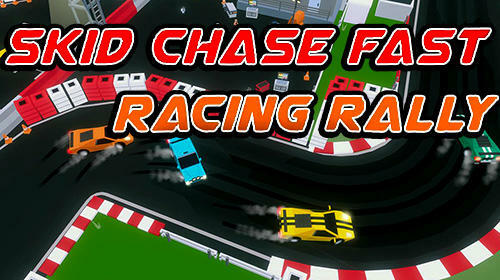 Sharpen your skills, leave your rivals behind and be the first to cross the finish line. 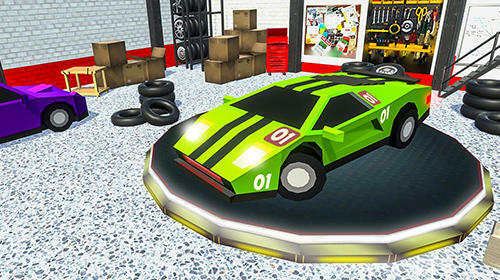 Buy new cars and tune them.